It’s Women’s Training Team time again! Please sign up to be a volunteer mentor to help and encourage women to complete our MD5K. 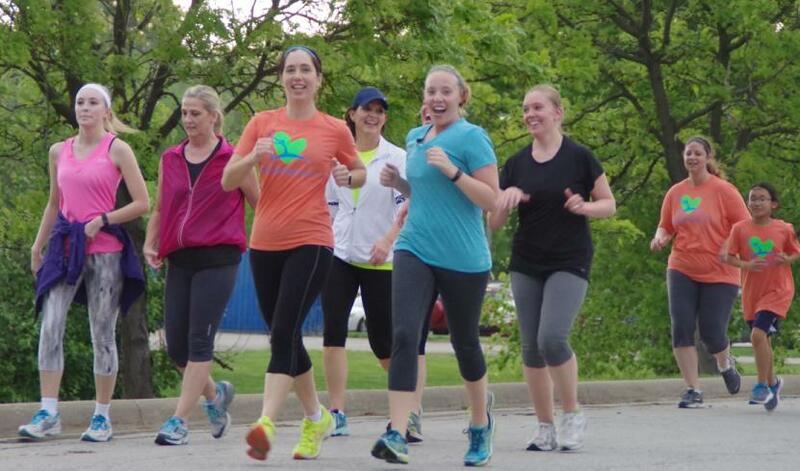 It’s one of those rewarding experiences that will allow you to share your love of running/walking and introduce a whole new group of women to KC Express. 7820 W 165th St, Overland Park, KS. SIGN UP HERE! Please volunteer for as many weeks as possible! For more info contact Alisa Mueller, who is coordinating our KCE Training Team Crew.